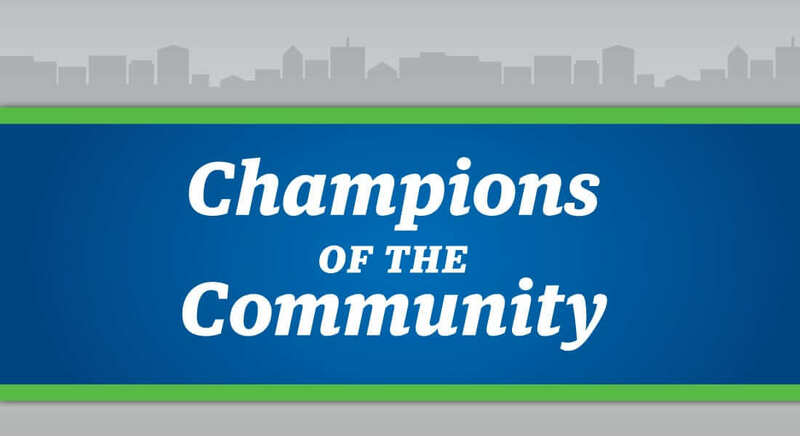 Each year, the Morgantown Area Chamber of Commerce recognizes businesses, people, and organizations that are moving our town forward. The Morgantown Area Chamber of Commerce 2018 New Business of the Year Award goes to Courtyard by Marriott. Perched on the hill at University Town Centre, Courtyard Morgantown has 107 guest rooms with sweeping and varying views, from the Monongalia County Ballpark on one side to the Monongahela River and the downtown cityscape on another. The location of the hotel, within close proximity to the WVU Coliseum and Mountaineer Field, makes it a prime stopover point for people visiting the university or heading to athletic events. Within reach, too, of major institutions such as Ruby Memorial Hospital, Mon Health Medical Center, the National Institute for Occupational Safety and Health, and Mylan Pharmaceuticals, the hotel was intended to be well-positioned for Morgantown’s business community, as well. 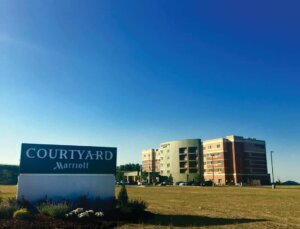 Operated by InterMountain Management, Courtyard Morgantown’s daily operations are run by general manager J.R. Blaniar and director of sales Kimberly Thompson. After about a year of construction, the hotel began welcoming guests a little ahead of schedule, in April 2016, as part of the major expansion at University Town Centre. “We opened early because we wanted a first move or advantage up there,” Bonney says. And it paid off. Its location among the buzzing shops and restaurants of the Town Centre has helped fill rooms. With a Marriott Bistro inside the hotel itself and at least 17 other fastfood and casual dining options nearby, there’s no shortage of places to get a meal. The proximity to retailers that vary from Ulta, Maurice’s, and Target to Walmart, Dollar Tree, and Giant Eagle is another draw. Cunningham Powell Alexander receives the Morgantown Area Chamber of Commerce 2018 Small Business of the Year Award. 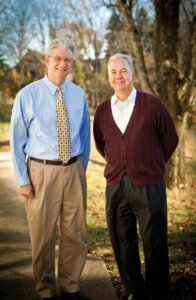 Cunningham Powell Alexander’s team includes more than a dozen certified public accountants, financial planners, and bookkeepers, most of whom take on more than one role. Partner Jim Alexander says the fact that most employees have a “second designation,” an additional degree or specialized area of expertise, has been critical in allowing the firm to meet clients’ needs. 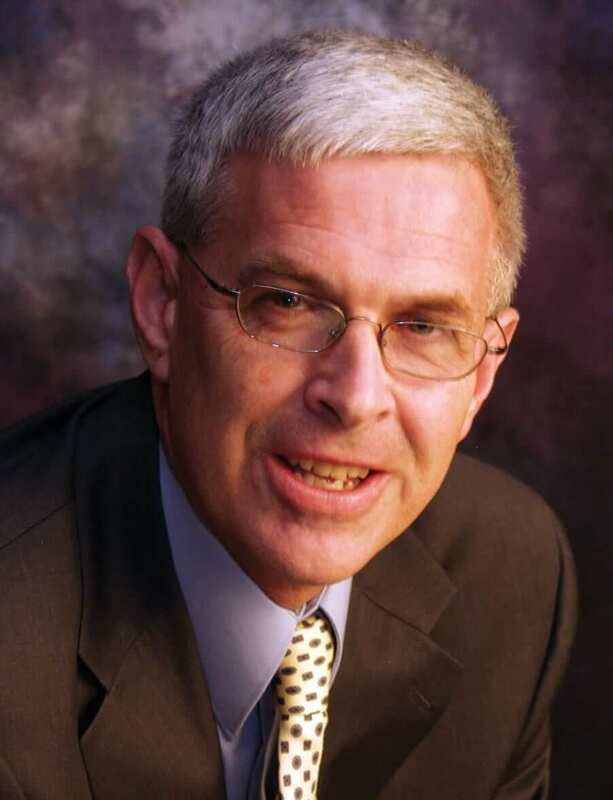 His own experience as a certified financial planner opened a lot of doors, allowing him to feel comfortable working with estate and probate issues, structuring life insurance, and helping businesses that are “transitioning to the next generation,” he says. “CPAs can do this, but a lot of them are scared,” says Alexander, who now serves as a visiting lecturer on estate planning at West Virginia University. 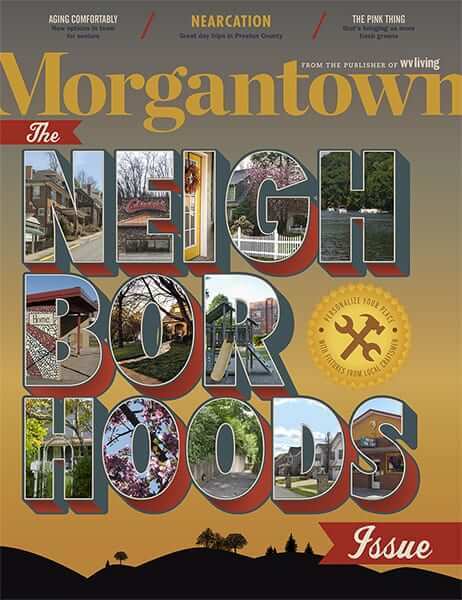 The Monongalia County Board of Education is recognized by the Morgantown Area Chamber of Commerce as the 2018 Nonprofit of the Year. When it comes to educating our youth, it’s all about governance, not management—governance provided by the Monongalia County Board of Education, steered by president Barbara Parsons. Parsons was appointed to the Board of Education in 2000 after serving as president of the United Way of Monongalia and Preston Counties. 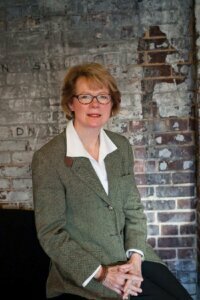 Since joining the board, she has been elected to four four-year terms and was named president in July of 2010. 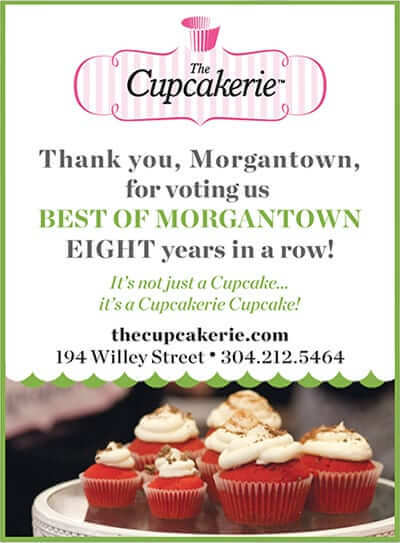 The Monongalia County Board of Education is responsible for serving 20 school sites and more than 11,400 students—a number that has grown consistently over the past five years. Monongalia County is one of the few counties in the state experiencing growth, a growth Parsons attributes to opportunity, expansion, construction, and a public that supported public education by approving the 2016 School Excess Levy. This levy provides extensive resources for positive developmental and educational resources—such as the Boys and Girls Clubs of America—along with new curricula, subjects, and teachers. But the Board of Education’s main mission is to govern. Governance, in this sense, means setting the direction for the institution, adopting policies, assigning resources, and employing a superintendent who is knowledgeable and competent to do the job. It’s a large and important mission that is complicated by budget cuts and changing requirements from both federal and state government. The Morgantown Area Chamber of Commerce awards its 2018 Large Business of the Year Award to Potesta & Associates. While Potesta doesn’t actually do architecture or construction, it specializes in most of the support services that are necessary when getting a major building or development project off the ground. Teams of scientists—biologists, chemists, and geologists, to name a few—and engineering experts from fields that include environmental, mechanical, and geotechnical can handle everything from civil engineering and site design to environmental assessment and monitoring, water and wastewater remediation, and asbestos removal. Among its major recent projects in Morgantown, Potesta helped with site development, permitting, and engineering on the Sunnyside Commons student housing project and the University Place parking garage. The firm has had a hand in design and site work on The Villages at Cheat Landing and on the fly ash disposal facility at the Fort Martin landfill. Potesta also is now working with the Morgantown Utility Board on mitigation issues surrounding development of the new reservoir along Cobun Creek. 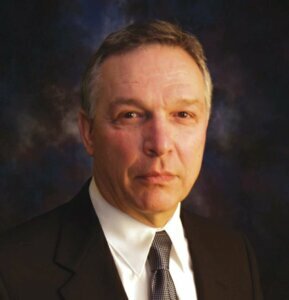 Another recent achievement, staffers say, is Potesta’s ongoing collaboration with mining services provider LP Mineral. That company now owns five locations in Monongalia and Marion counties, where coal refuse and pond sediment from previous mining operations needed to be dealt with. “We have a company that has recognized this, has purchased and owns the property, and is in the process of cleaning up these sites,” says Dan Miller, a senior scientist with the firm. “This company has been slowly and quietly transferring these materials to the Grant Town power plant. They burn this stuff and generate electricity for sale. When you are done with these silt ponds and coal refuse piles, you have land that is more valuable because this stuff isn’t leaching things into the ground and water.” Potesta has worked as the engineer of record on the project and has assisted with compliance issues, discharge monitoring, and environmental reporting. Helping such clients spark real changes in their communities is a highlight of Potesta’s work, Miller says. Jason Donahue is the Morgantown Area Chamber of Commerce’s 2018 Milan Puskar Entrepreneur of the Year. 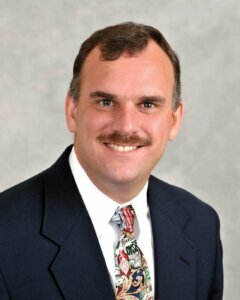 Donahue and his wife, Janet, formed their commercial brokerage firm in 2011 after helping another firm for years acquire and develop sites for Walmart stores. They had a hand in the opening of about 80 Walmarts in eight states, developments that amounted to almost a quarter of a billion dollars, Donahue says. FEOH—history buff Donahue came up with the name based on an ancient Nordic symbol that means, in part, “land” and “new things”—mostly works with the retail industry, helping tenants find suitable properties and helping property owners find tenants. In the past few years, it has helped two Starbucks stores open and has worked to find tenants for properties at Granville Square at the new Exit 153 off Interstate 79. This story corrects an error in the print version that misidentified Janet Donahue. 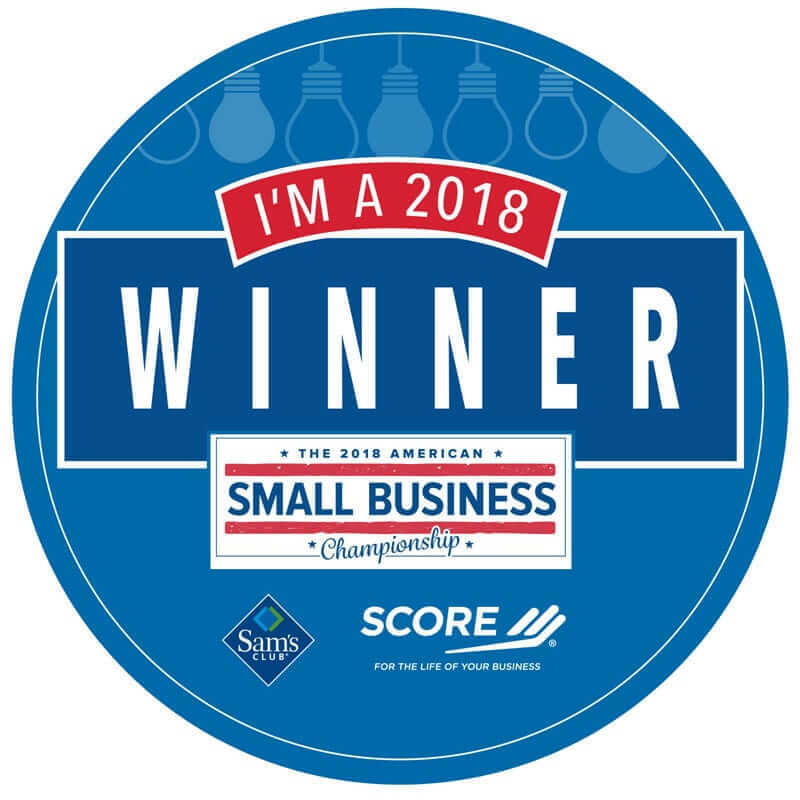 The Stick Co. receives the Morgantown Area Chamber of Commerce 2018 Medium Business of the Year Award. 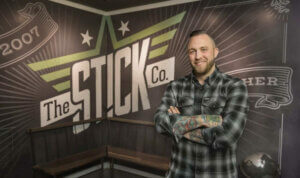 The marketing wizards and design gurus at The Stick Co. know firsthand how even the smallest hiccup with branding can have a big impact on business. Before owner Damian Ferek merged several of his businesses under The Stick Co. umbrella in 2015, his marketing firm went by a different name: Asayo Creative, an acronym for “A Style All Your Own.” It seemed catchy. The Stick Co. has built relationships with major Morgantown clients such as Clear Mountain Bank and Accelerated Construction. But “we’ve really made our bones in energy and oil and gas,” Ferek says. He first struck out on his own in marketing and advertising in 2007. “The Marcellus (Shale) boom was 2008, so we lucked out with that coinciding together,” he says of finding clients in the energy sector. Working with many of those companies, Ferek says, he started the West Virginia Oil and Gas Expo in 2011 to highlight the state’s potential in that field. Participation has since grown and diversified, and this year the trade show was renamed the West Virginia Energy Expo. 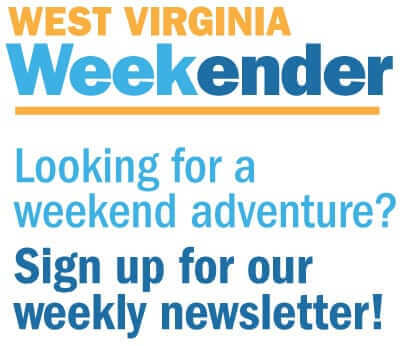 “We found a way to, basically, have 300 companies call us who were looking for a way to market themselves in West Virginia,” Ferek says. It’s also another niche specialty that has helped launch Ferek and his team to the next level. About six months after opening his first business, a couple of clients asked Ferek whether he could do vehicle wraps: customized vinyl designs that make company vehicles stand out. He looked at co-worker Jarrod Miller, whom he had hired just days before as an intern. “I asked him, ‘Hey, do you know anything about how to do this?’” he recalls. “He said, ‘No, nothing.’ I said, ‘Me neither, but we’re going to figure it out.’” They proceeded to take on a job wrapping about 50 company vehicles and putting decals on a couple hundred more. Celebrating its 10th year in 2017, The Stick Co. has become expert at vehicle wraps. And Ferek and his team continue to learn and grow. Ferek has taken vehicle wrapping to its surprising next step: wrapping caskets. The Stick Co. now owns and operates the website casketwraps.com. The team can customize a casket and have it shipped anywhere in the country in as little as 24 hours. The process is very similar to designing wraps for trucks or trailers, and no one is successfully doing it on a national scale, Ferek says. Until now. “The agency will continue to do the things we do in this area, but from a growth standpoint, there is a major growth potential there,” he says. The Morgantown Area Chamber of Commerce honors Jamie Summerlin with its 2018 Earl L. Core Award for outstanding community service. Jamie Summerlin says the best motivational speech he ever heard was when someone told him, “You can’t do that.” The Braxton County native was told long ago he was too small to be a Marine, that his idea to run across America was impossible, and that his goal to bring a marathon to hilly Morgantown would never come to fruition. He’s done all three. “I don’t know that it’s just necessarily proving other people wrong, but it’s proving to myself it can be done,” he says. Summerlin is the founder and board president of Operation Welcome Home, the veterans’ support group that primarily assists veterans in re-entering the workforce. Since its creation in 2012, buoyed by money raised during Summerlin’s 100-day “Freedom Run” across America, the nonprofit has helped more than 300 veterans find full-time employment. Summerlin started the Morgantown Marathon in 2015 to raise money for the veterans’ organization, but it has grown into a way to “showcase Morgantown,” he says. This year’s race, which winds through all the city’s seven wards, brought more than 1,100 runners and 500 volunteers from 38 states and three countries: Canada, Japan, and Mexico.